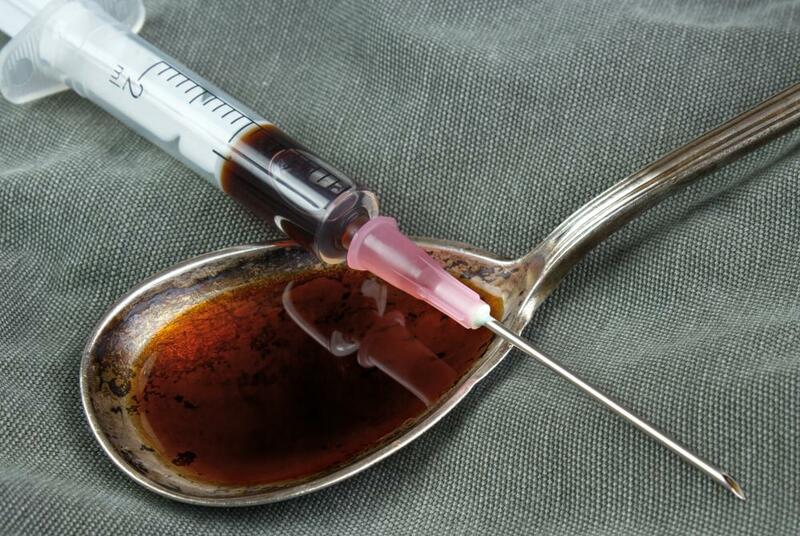 A person suffering from heroin withdrawal may experience symptoms even if he tries to reduce his consumption. 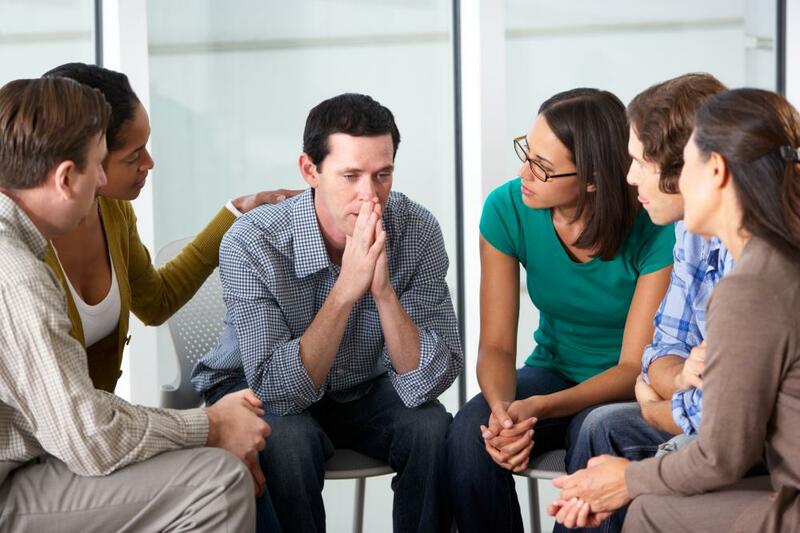 Group counseling is typically an ongoing part of drug rehab. Cocaine is among the most addictive drugs that could require a person to enter rehab. Drug rehab offers drug users the opportunity to rid their addiction. 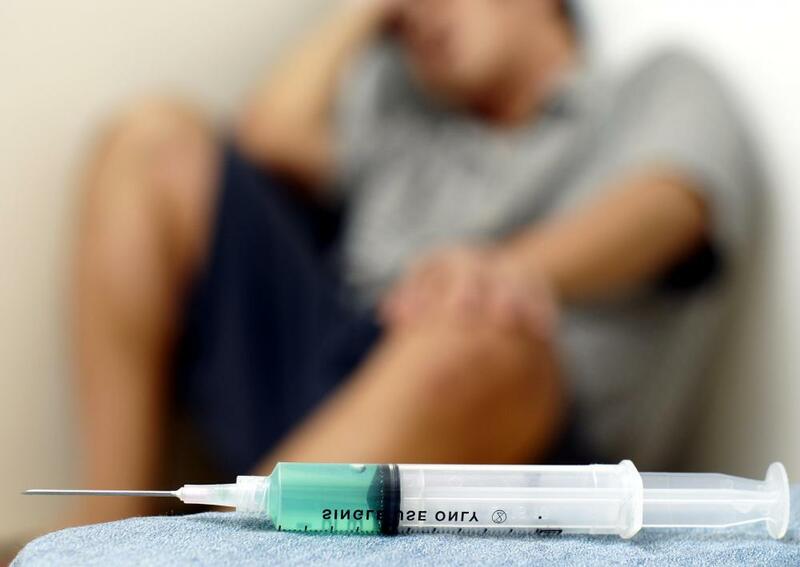 People who experience a drug overdose are often sent to a drug rehab program. 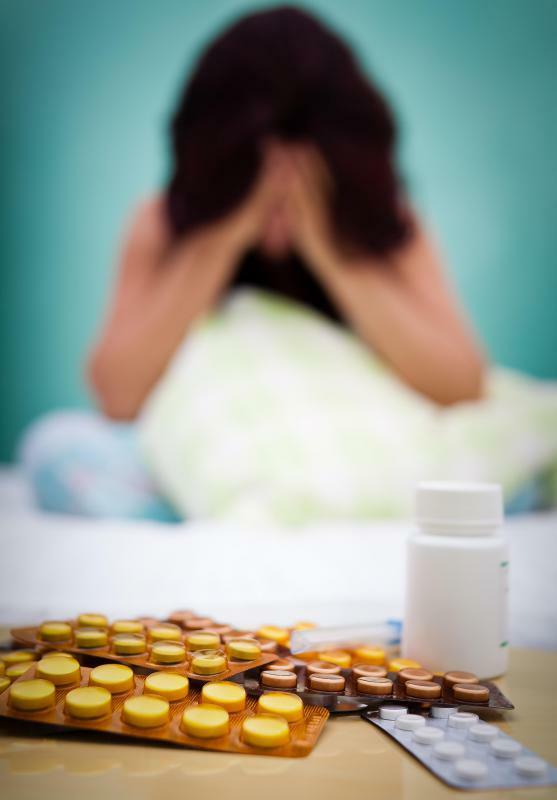 Drug rehab may include taking medication to lessen withdrawal effects. Some addiction rehab programs focus on those who abuse prescription painkillers. Drug rehab can be done at in-patient medical centers. A drug therapist may be available for counseling at unlisted times in an inpatient drug rehab facility. Those seeking treatment for a heroin addiction may benefit from entering an inpatient treatment facility, where access to the drug will be completely cut off. 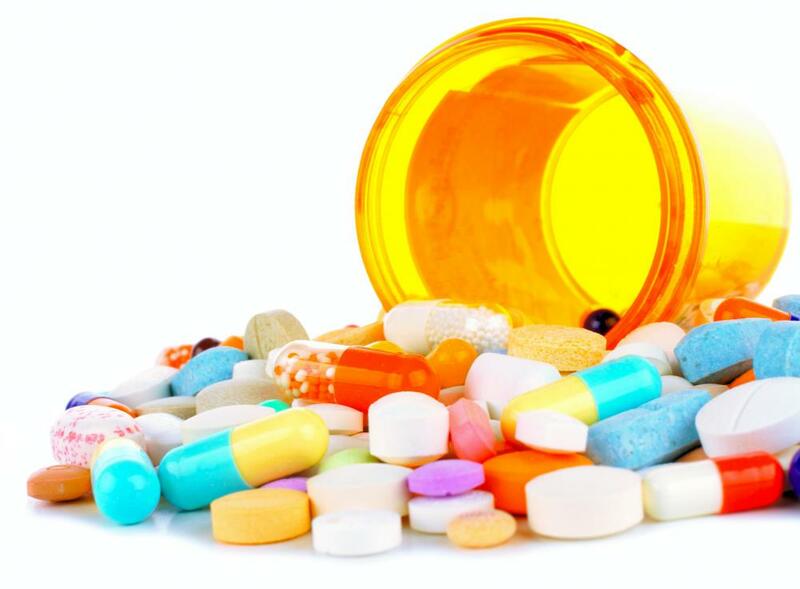 People can become addicted to a variety of drugs for a variety of reasons. 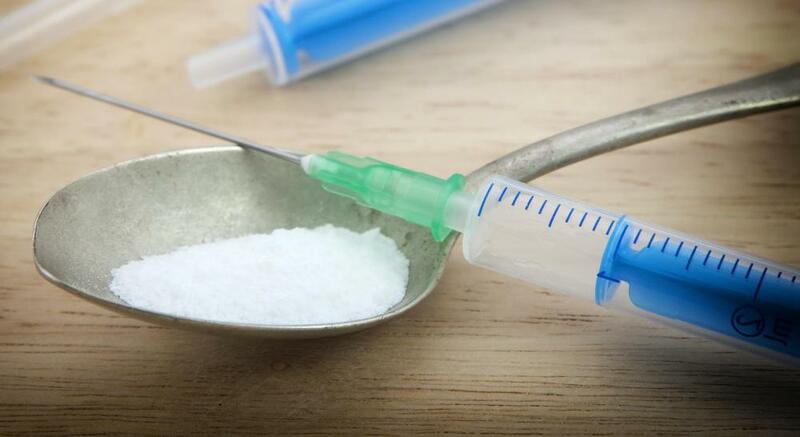 Some of the most addictive drugs include, but are not limited to: cocaine, crack cocaine, heroin, and amphetamines (uppers). Drug rehabs offer drug abusers an opportunity to rid their addiction. Drug rehabs are located in virtually every city and town in the United States as drug addiction is a problem that will not go away. The same holds true for drug addiction in Europe and other parts of the world as well. There are various forms of treatment offered by drug rehab facilities. While most drug rehabs stress drug awareness education, counseling, and treatment, others focus on proper nutrition and positive mental attitude. The programs differ in the length of onsite and outpatient treatment as well as cost. Many drug rehabs recommend an on-site, inpatient program as the initial step in the recovery process. The patients eat and sleep at the inpatient facilities. During the typical 28-day inpatient program, many drug users experience a freedom from drug usage they have not had in many months or, in some cases, years. Patients are put on a routine during inpatient care where they receive drug awareness education, group counseling, and individual counseling. All of the causes that bring about drug addiction are addressed during the inpatient process, in hopes of supplying the patients with the tools they need to overcome their addition. Most rehab facilities treat drug addiction as a disease, while other facilities state that addiction is not a disease, but rather the consequence of a series of bad decisions one makes in life. Typically, the patients are not free to leave the facility during this month-long period and their attendance at the events structured by the rehab is mandatory. 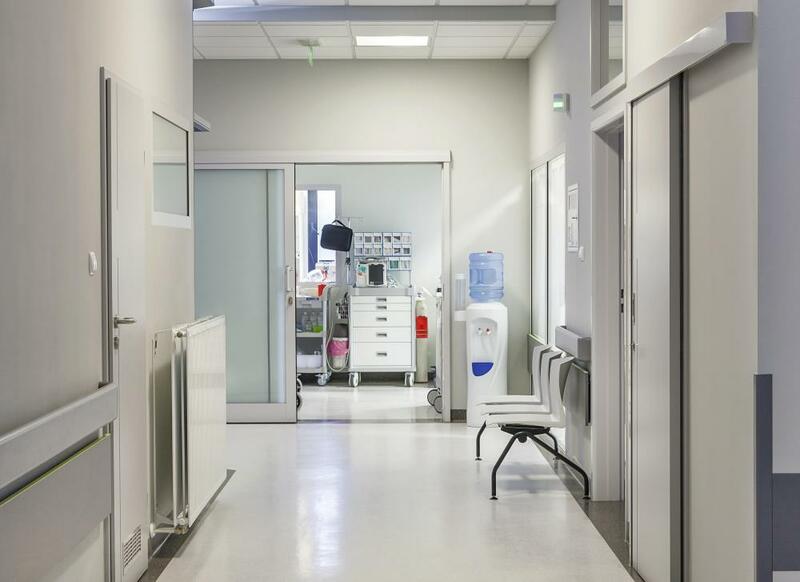 Some facilities maintain onsite, inpatient treatment for periods as long as four to six months. Following successful completion of the inpatient program, almost every facility recommends an outpatient or aftercare program. In a program such as this, the drug abuser continues to meet for group and individual counseling at a local facility two to three times a week. This follow-up care is essential to keep an addict on course during the recovery process. 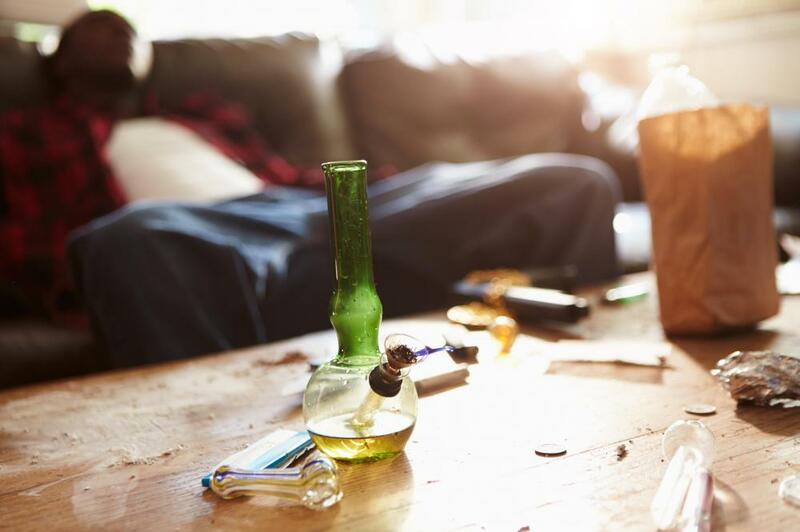 After inpatient care, recovering addicts often grow nervous when they are returned to their regular environment -- typically the environment that may have led to their drug usage. The after care counseling helps patients overcome their fears and anxiety, and continues to supply the tools a drug addict needs to complete his or her recovery. Most aftercare programs endure for six months to a year. During these programs, recovering addicts also usually attend some form of Addicts Anonymous (similar to Alcoholics Anonymous) meetings in their area. Once outpatient treatment has been completed, the recovering addict usually continues to attend the Addicts Anonymous meeting for support. What Are the Different Types of Inpatient Drug Rehab? What Is Involved in Outpatient Drug Rehab? How do I Choose the Best Free Drug Rehab? 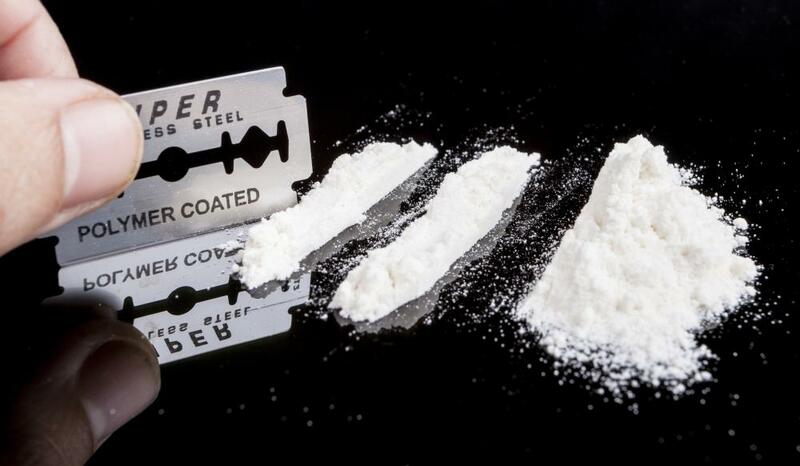 What are the Symptoms of Cocaine Intoxication? I think the best thing a recovering drug addict can do after rehab is to find someplace else to live and never look back. An addict fresh out of rehab might be able to control his or her cravings, but being around all of those people who are still using is too much too soon, the way I see it. I realize people criticize some drug rehabs for being little more than resorts for rich drug addicts, but sometimes spending a little time on the beach or in the woods is therapeutic. Most of a recovering addict's day is spent in group meetings or medical treatments or private counseling sessions, so people need to appreciate the need for some relaxation time. Chronic drug addicts are trying to do the nearly impossible, and that is to give up a physical and mental habit that has controlled their lives for years.